We offer four different paint products to make sure your project turns out perfect. Short on time? One step is the way to go. Wanting something a little extra? Bust out a metallic! 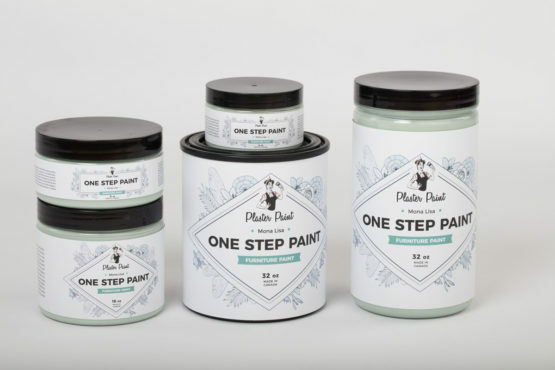 Have some paint on hand that you want to use up? Mix in some plaster powder. Want to just stick to the tried and true? 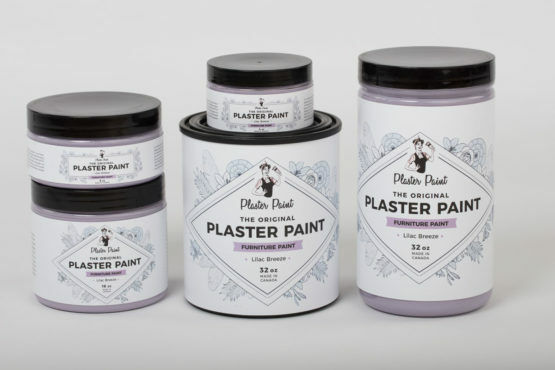 Original Plaster Paint is the name of your game. No matter which product you choose, you’ll have no sanding or prep work to do, and can create whatever kind of finish you want.